Respawn have already taken much of their Titanfall art design and ideas and brought it into Apex Legends, including the Bloodhound character, which was originally a concept design for the original Titanfall. Apex Legends – SEASON 1 BATTLE PASS REWARDS & ALL INFORMATION HERE ! 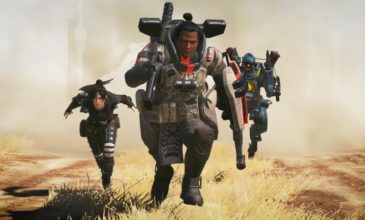 Apex Legends – 355.000 Players BANNED !